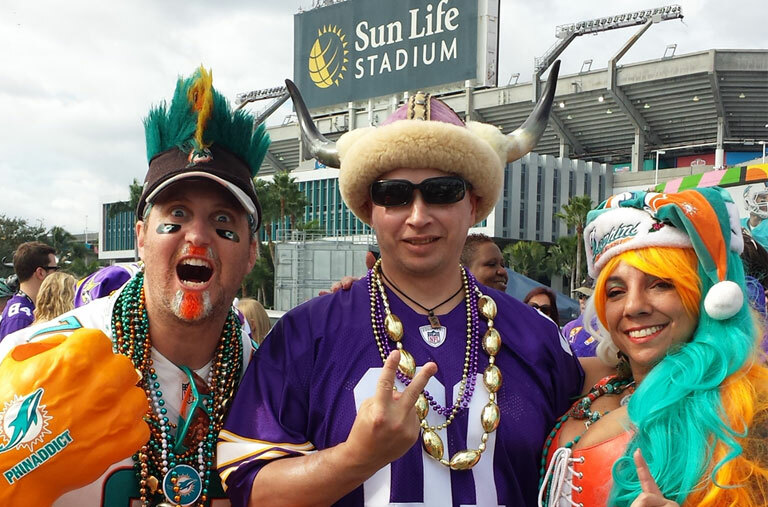 Ok… so maybe your favorite team isn’t playing in this year’s BIG SUNDAY GAME…. And yes, that was a pretty weird title. Lets just say, a certain bunch of lawyers from a professional sports organization (that shall remain nameless) won’t allow us to use the word “SUPER” and also the word “BOWL” right next to each other when we are describing food and stuff for a certain SUNDAY PARTY that is coming up. 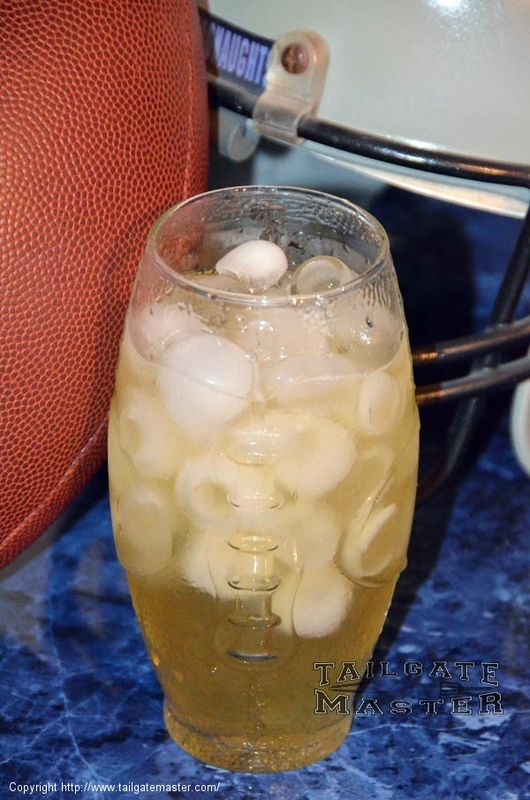 Well… we don’t want to cause any trouble… we just want to give you a few ideas on what awesome food to make for your next big honking sports party!!! 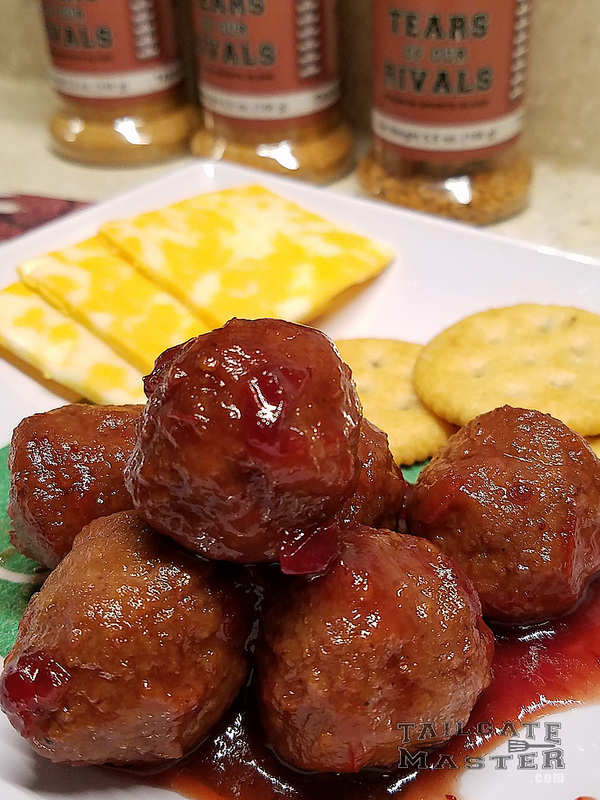 Just use your favorite BBQ sauce and a crock pot for a fantastic (and SUPER easy) game day treat. Crock-pot cooking is a good way to make life easy on game day. Load up your ingredients, set the heat and you are good to go. This recipe is a little more involved than the average one i talk about, but I think the homemade taste more than makes up for that. For this one you will need your skillet and your slow cooker. Mostly Seriously Awesome! Easy crock pot cooking and very tasty. 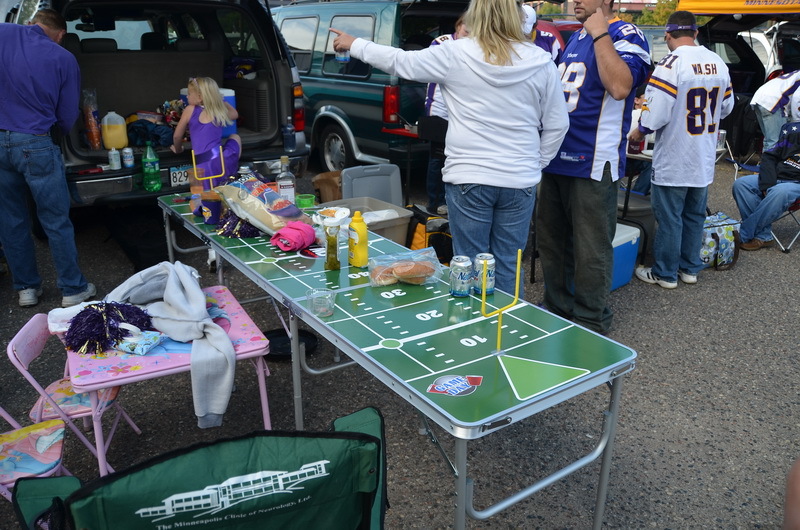 Start about 3-4 hours before kickoff. 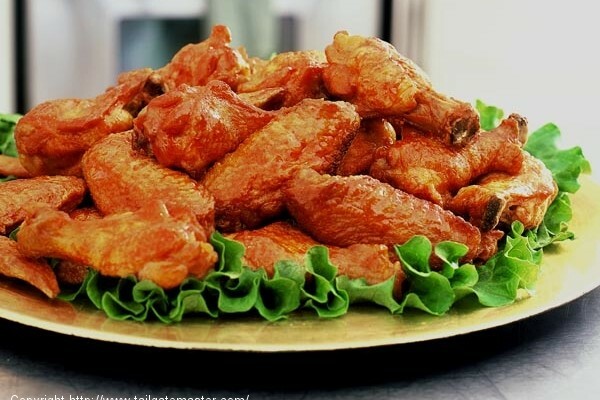 Nothing says football like great wings and these drumsticks are hard to beat as they’ve been “crowned” with an incredible sauce made from Crown Royal Canadian whisky. Grab one and cheer hard! Mix Honey and Soy Sauce with the right spices and you can easily make these.Yum! Yeah, I Like Cheesy Poofs, and one day I started thinking about that wonderful, tasty, orange powder stuff that sticks to your fingers and auto-magically flocks itself to anything clean. Mmmm… finger licking good. 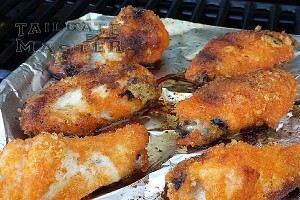 Here is a quick and easy wing grilling recipe that I think you will like. Very few ingredients and not too tough. Oh! And it has Beer Seasoning! Chickity China, the Chinese chicken, Have Some Orange Wings and Your Brain Starts Tickin’… Don’t wait One Week… make these today! Your slow cooker can be your best friend on game day just plug it in and use the following ingredients. 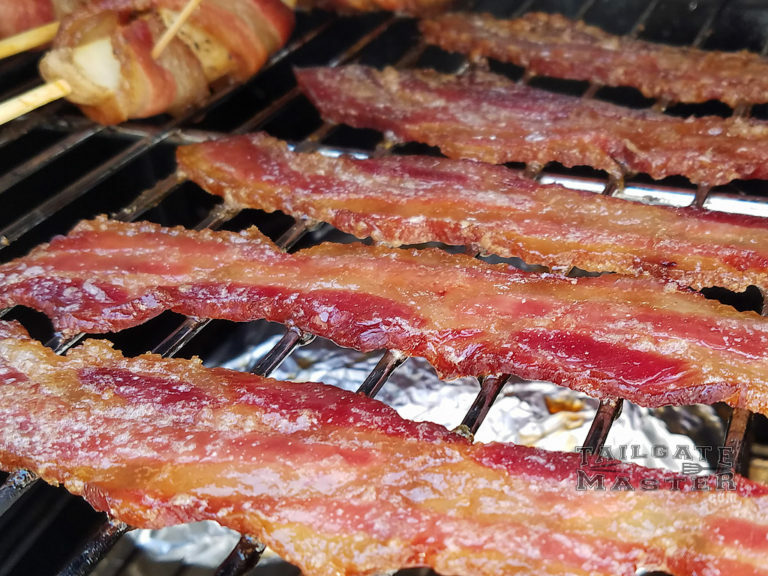 Nothing better on a Super Sunday than something wrapped in bacon! 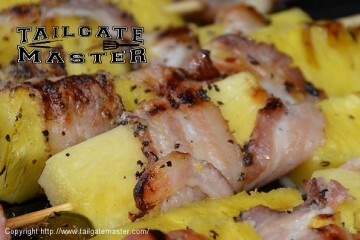 Bacon Wrapped Potato Skewers are very easy to prep and can be done in your smoker or on your grill over indirect heat. 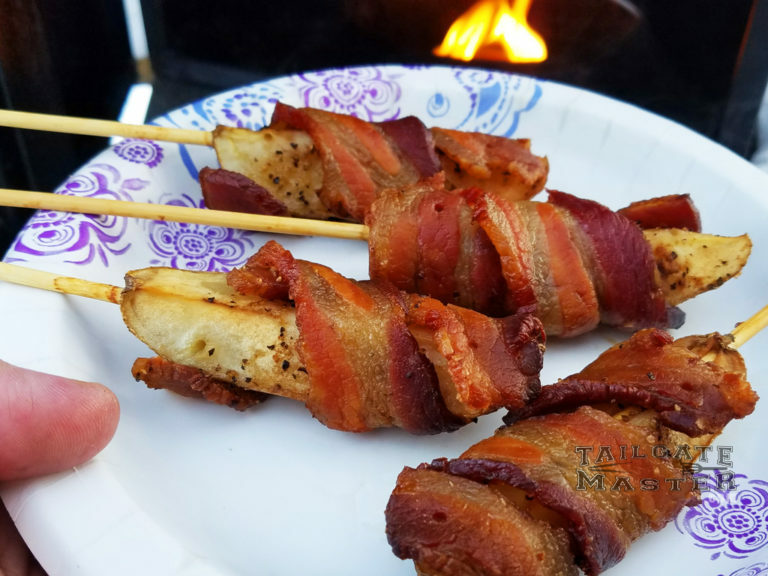 Bacon wrapped chicken will always be a favorite among football tailgaters everywhere, but introduce a good quality beer and it adds a whole ‘nother level of greatness that I encourage you to try. Jalapeño peppers, Smoked Cheddar Brats and Bacon made on your grill. A pound of tater tots, a pound of bacon, a mess of brown sugar grilled to perfection. You’re guests will love this one! What could be better than shrimp on the grill?? That’s right! 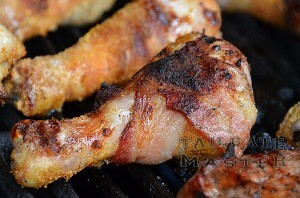 Shrimp marinated in special sauce and wrapped in BACON! 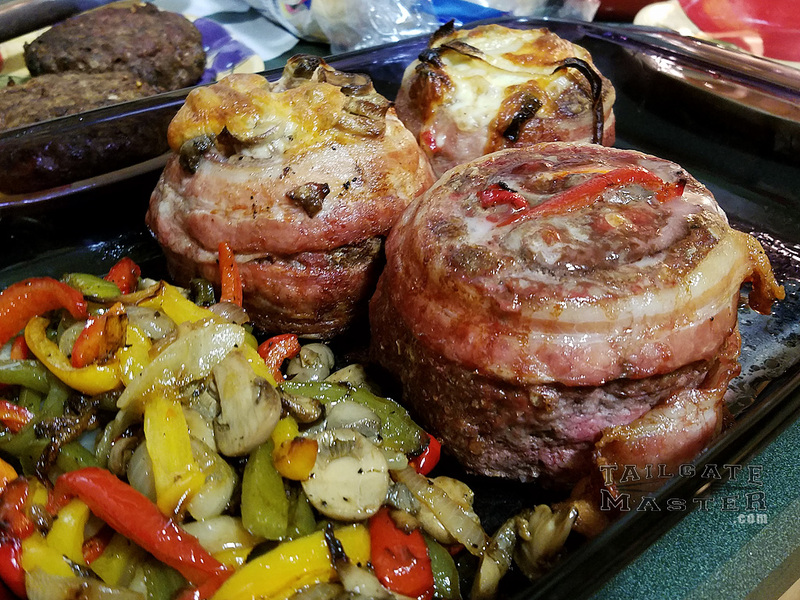 Little Smokies wrapped in bacon… this is favorite on game day and can be made up the day before if placed in a covered container and refrigerated. Super easy… super good! Super Bacony goodness! This Pork Tenderloin made on your grill is wrapped with Applewood Smoked Bacon. Yum! One part Mushroom. One part Brown Sugar. One part Jalapeño… Ten Parts Attitude… BOOM!!! Oh… and did I mention that we wrap ’em with BACON?!? What could be better than breakfast pork sausage wrapped in bacon? How about adding a third layer of piggy goodness? Yep! You guessed it. We are adding a pork loin the wrap. That’s pig… wrapped with pig… wrapped with pig!